Monday 21st October 2013 , 2-5pm. 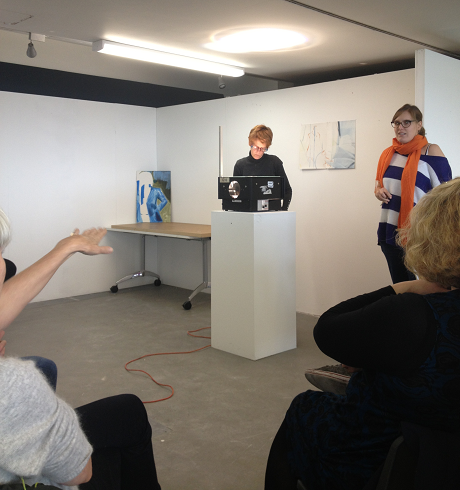 This academic year Q-Art will be running cross-college crits in art colleges and gallery spaces throughout the Northwest. The first crit will be at Liverpool John Moores University. The interest is in the construction and promulgation of belief patterns and system; with art used as a tool for a more varied understanding of history and the contemporary. The medium is dependent on the project and site, which in turn determines the materials used and ultimate mode of display or publication or performance. The work is layered with multiple references, often made with discarded materials and existing architecture, combined conceptually. I have made paintings and installations often focusing on small amounts of paint on a surface sugesting interior spaces. This has recently become more of an exploration into nostalgia, aspiration and much of what is discussed on woman’s hour.